Our Swimmer division offers much more than day care, it is a true day camp experience! Led by Supervisor Kelly O’ Connor, the swimmers division is based on the love and attention that our little ones need. 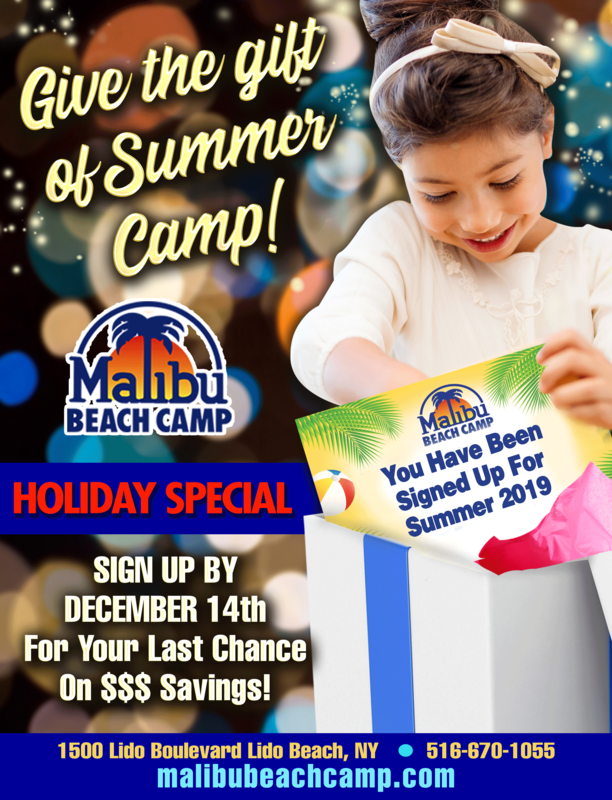 Kelly has her Masters in Education and has been a part of the Malibu Beach Camp family for five years! Kelly does a fantastic job ensuring the safety of our smallest campers! When you see the tallest guy on campus you can be sure that your Surfer campers won’t be too far behind! Led by Eric Van Keuren the Surfers division is always having the time of their lives. 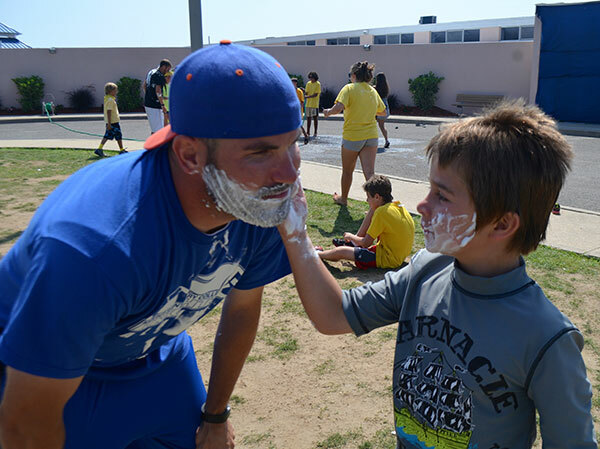 Eric, a Physical Education, teacher joined our Malibu Beach Camp Family in 2012 and was an absolute fantastic addition! 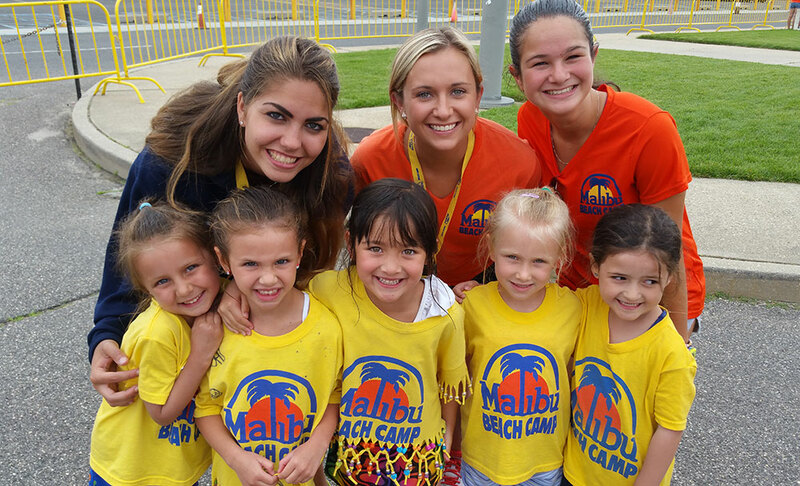 Campers in the surfers division are engaged with daily sport competitions, crafts, swimming, and much more! Dress up days, talent shows, camp spirit competitions and special events guarantee all campers to be kept excited and on their toes! All campers in the surfer division will receive two swims per day in which one will be an instructional session. Our Sailors Divison are our oldest kids on campus. 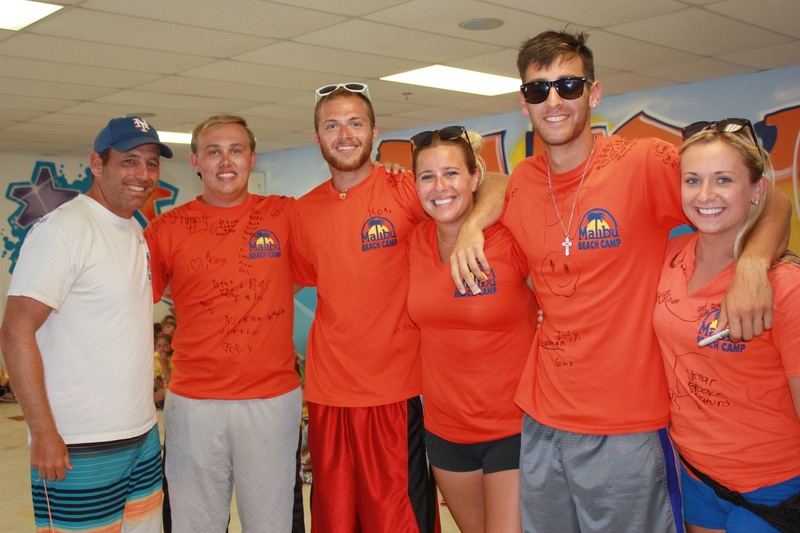 Kevin Rall – the Sailors Divison Supervisor plays a large role in designing a program specifically geared towards offering our oldest campers new thrills and excitement while giving these campers more opportunity for growth and independence. Kevin is an administrator in a private school on Long Island and has been in the camping industry for 10 plus years. Kevin is the first to jump into any activity and always makes sure that campers grades 4 through 8 have an unforgettable camp experience. The Sailors Divison also offers some free choice activities on a daily basis. This gives the campers an opportunity to choose an activity that they truly love or would like to learn more about. Our Counselor in Training (CIT) program provides an opportunity to gain valuable leadership experience through teaching, playing with, and learning from children. CITs are involved in a training program that includes working hand in hand with staff, being evaluated by staff members, and receiving feedback from the directors. This is a volunteer program for students entering 9th and 10th grades. The CITs are our oldest campers in camp. The fee for the entire summer is $650. All prospective CITs must complete an application and participate in an individual interview. There are a limited number of participants accepted into the program. Click here to download our CIT application form.